You don't need to be confined to your desk when it comes to trading. 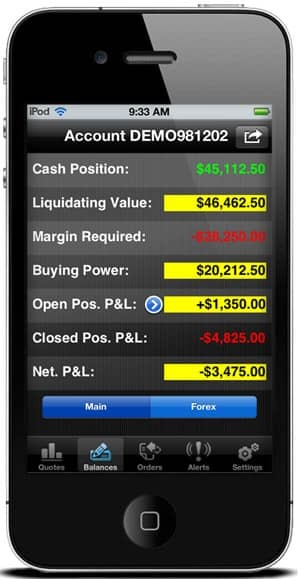 On the Go, execute trades from any location with a mobile trading platform. On the Go? Need more flexibility with your trading? 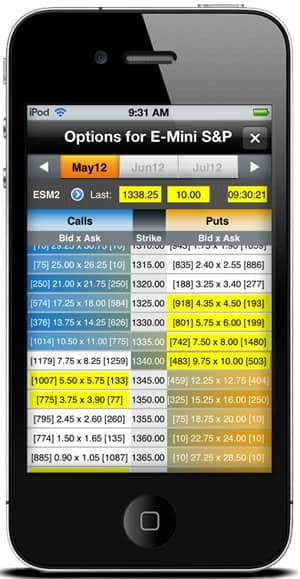 Try iBroker, using your smartphone or other mobile devices like your iPad! You don't need to be confined to your desk when it comes to trading. 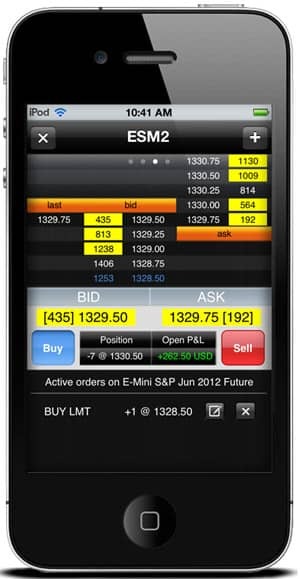 On the Go, execute trades from any location with mobile trading platform. We offer a cutting-edge solution, iBroker. Our brokers are always here to assist you. Request for more information below by clicking on the "Try a Free Demo" or call us at (800) 454-9572 and let us introduce you to iBroker, the mobile trading platform. 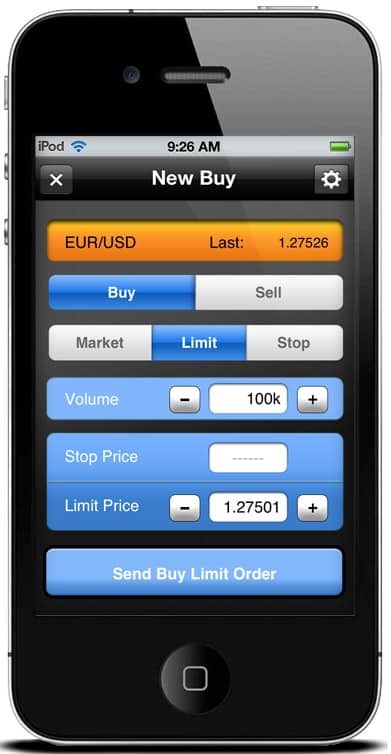 Execute Trade Any time, Anywhere from your Android, iPhone or other mobile device like iPad! 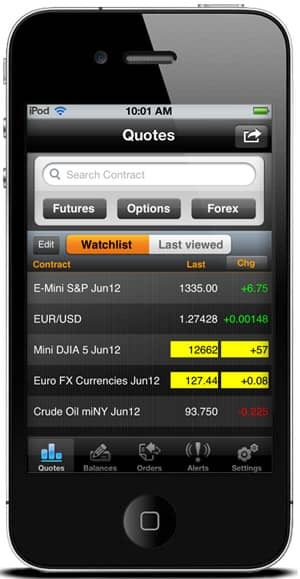 Note: You are required to have our E-Futures International Trading Platform to use iBroke Mobile Trading Platform. If you are already have an E-Futures International Trading Platform, please call or email us and a professional broker will show you how to setup your iBroker demo. By filling out the form below we guarantee the only person you will be contacted by is one of our professional brokers. Furthermore, we guarantee we will never give your information to any third party, and all contact from us will be personal - no automated emails. the inherent risks of such an investment in light of your financial condition.